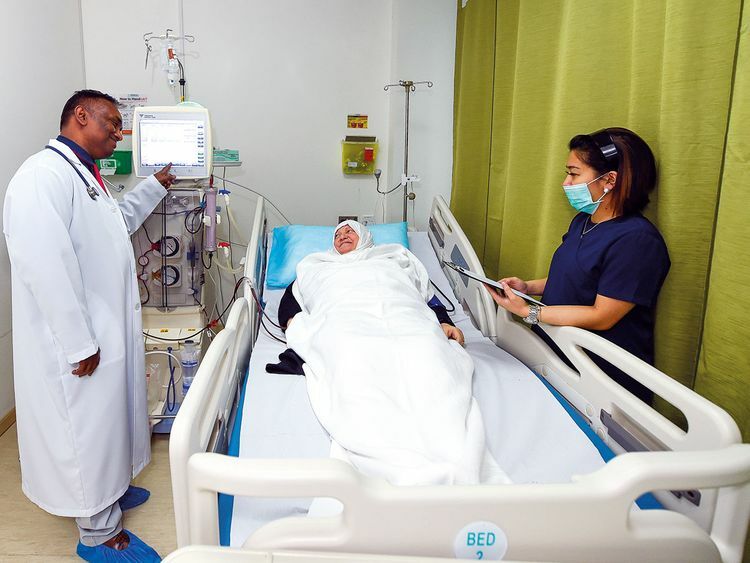 Dubai: A dialysis centre at Dubai Healthcare City (DHCC) has brought great relief to underprivileged patients of end-stage kidney disease, by providing free dialysis to all nationalities. Babu Rajan, the clinic director for Merrimac Dialysis Centre, said that their clinic treated all patients and has completed 1,300 dialyses in the one year since it opened. The centre was set up a year ago by a benevolent businessman whose father succumbed to Chronic Kidney Disease (CKD). The businessman — who wishes to remain anonymous — runs two successful dialysis centres in Jeddah and Madinah in Saudi Arabia, with 24 dialysis machines. He created Merrimac on the same model with five state-of-the-art dialysis machines that can carry out up to 10 dialysis procedures per day. So far, the centre has 20 patients who require dialysis three times a week. “Our only criteria is that the patient is someone who cannot afford the treatment and is referred to us through social workers of Dubai Hospital, or through charities throughout the UAE. We have patients coming from Sharjah, Ajman and Fujairah, apart from those who are residents of Dubai,” added Rajan. According to the latest statistics from the Emirates Nephrology society, more than 720 Emiratis per million and more than 320 expatriates per million of the general population in the UAE suffer from CKD. This is due to the widespread prevalence of diabetes, obesity and hypertension that damages the kidneys. Of these, around 1,600 people are undergoing dialysis with end-stage kidney disease, according to a 2009 survey conducted by the Emirates Nephrology Society. The cost of an average dialysis ranges from Dh650-1,000 per session, and on an average a patient with end stage kidney disease, awaiting a kidney transplant, requires dialysis three times a week. 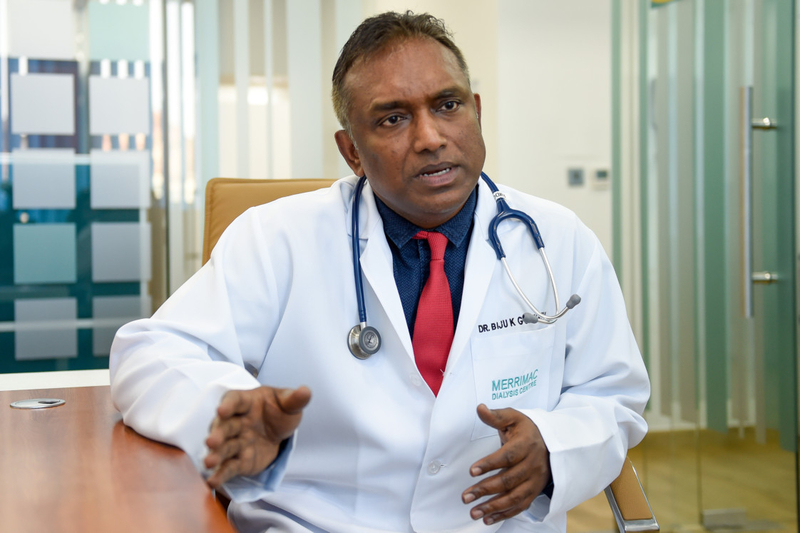 Dr Biju Gopinath, specialist nephrologist at the facility and the medical director, told Gulf News, that since they were an independent dialysis centre, they usually accepted stable and younger patients. “Of the 20 patients we have, most of them fall in the 18 to 60 age bracket and are from countries like India, Syria, Pakistan, Somalia, Kenya and Congo,” he said. One of the most expensive surgeries for dialysis patients is that of having an arteriovenous (AV) fistula, which functions as a sort of port on the wrist through which the blood is filtered. The centre does not conduct the surgery but reimburses their patients for it. “An arteriovenous fistula is a passageway between an artery and a vein that is created in patients needing haemo-dialysis to facilitate blood flow. During dialysis this passageway facilitates the passage of 300-ml of blood per minute with minimum pain and inconvenience to the patient. "The surgery costs around Dh20,000. We do not conduct this surgery but reimburse the cost to our patients when they undergo it in other hospitals,” added Dr Gopinath. The centre is run with a staff of seven, including nurses, dialysis technicians and an additional visiting nephrologist Dr Manish Tripathi. They plan to set up more branches soon in other emirates to facilitate more dialysis machines for needy patients in the emirates of Fujairah, Sharjah and Ajman. 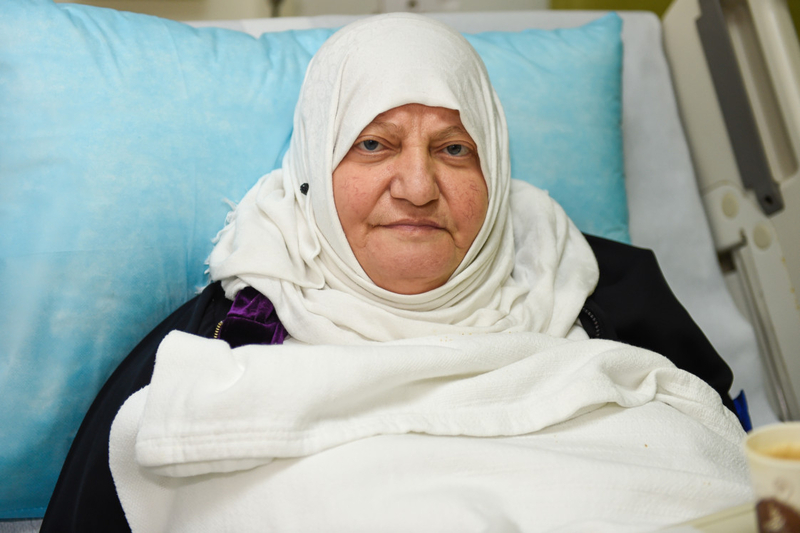 Ebtisam Badreddin, 60, cannot thank the centre enough for her improving health. “I have been coming to Merrimac for the last three months, three times a week,” said the Syrian expatriate mother of five, who has been living in the UAE for the past 36 years. “Initially I was so sick that I was brought here on a wheelchair. But with the medicines they provide and the regular dialysis, I am feeling completely normal and can walk by myself,” she added. Rajesh Nair, 38, a civil engineer who recently underwent a kidney transplant in India, also expressed his gratitude to the centre. 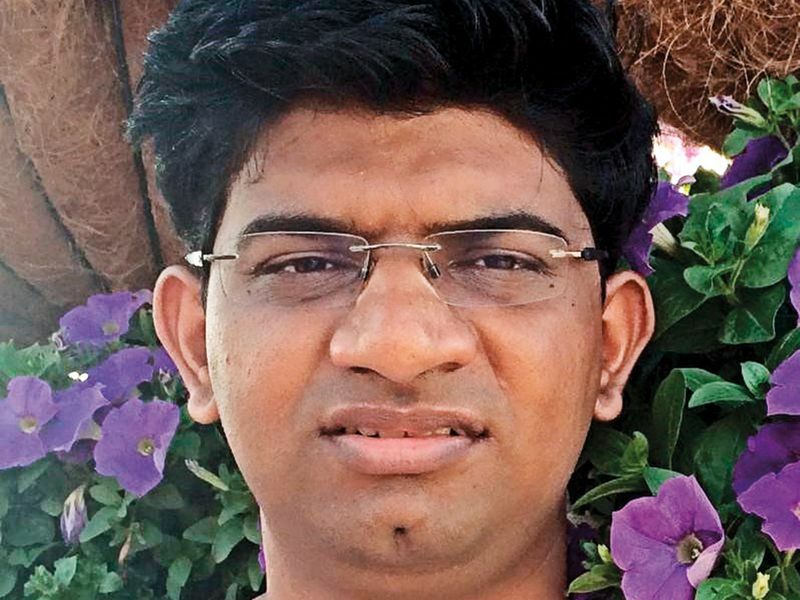 “I suffered from kidney failure in 2014 and underwent a transplant, which subsequently failed,” he said. “Had it not been for this centre, I would not have been able to save for my second transplant,” added Nair, who underwent dialysis at the centre for seven months before a new donor was identified ahead of his second transplant in September 2018. The father of one is now living disease free and is successfully contributing to the community and the economy. • A letter from a supporting charity or recommendation from a social worker from the hospital they are being treated at.